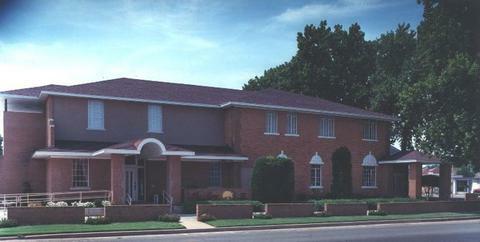 McRay Funeral Home is locally owned in Chickasha, Oklahoma and provides a variety of services such as church, chapel, and graveside services as well as cremation, immediate burial, and memorial services. We also offer prepaid funeral plans. At McRay Funeral Home you can expect to receive the highest level of care from people who are professional in conduct and sincere in their service.